Should you provide an employee wellbeing scheme to your staff? Employee health and wellbeing schemes are perhaps thought to only exist in large corporations with an extensive HR budget, or within technology giants who build employee-friendly offices to boost creativity, teamwork and to foster loyalty from staff. However, things are changing and a growing contingent of small and medium sized business are now investing effort and time into the health and happiness of their employees. And for good reasons. Mental health problems among employees can reduce productivity significantly, and even seemingly minor issues, such as staff feeling they lack control over their work, or that their manager does not support them, can have a negative impact. The average number of annual working days per employee lost to absenteeism or presenteeism — when employees attend work but are not productive due perhaps to hangovers or sickness — has risen from 23 in 2014 to 30 in 2017. A start-up business in London is aiming to introduce employee health and wellbeing schemes within local companies which positively address issues aforementioned. Shine Workplace Wellbeing is headed up by Matthew Carlton, a former marketing professional who decided to change career paths in 2017. Unsurprisingly, according to Matthew, it was the latter who experienced high staff turnover, demotivated employees and above-average rates of absenteeism. Determined to help smaller businesses reap the benefits of focused wellbeing schemes, he became professionally trained in the sector before setting up his business. His experience is backed up by evidence from Great Place to Work, a global research and training consultancy, which suggests that organisations with positive cultures and high levels of wellbeing enjoy benefits such as: improved attraction and retention of talent; lower levels of absenteeism; higher engagement levels; and better organisational and financial performance. “It is all about demonstrating you have your employees’ best interests at heart across a number of key areas, including physical activity, mental health and flexible working,” said Matthew. 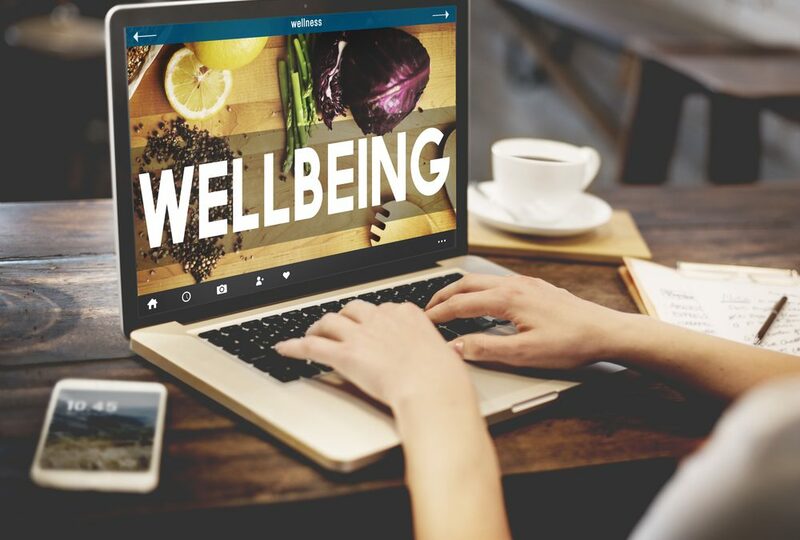 These three areas, and more, are integral to the schemes and policies Shine Workplace Wellbeing helps businesses construct and – crucially – maintain. Often Shine Workplace Wellbeing helps businesses reach certain levels on charters or helps them win business awards in order for them to have something to show for their efforts. Matthew said: “Once this accreditation is gained, it should be displayed proudly.” He believes if it appears on a company’s website or in offices it can attract job seekers as well as help retain existing staff who feel more appreciated for their efforts. Employees, he said, frequently get involved and become ‘wellbeing champions’ who help to maintain and influence schemes. Matthew is on something of a quest to quash busy owners and directors’ beliefs that putting such schemes in place will take a lot of time and money. While there may be some organising and implementation, his business venture takes care of this so owners and managers can get on with running their businesses – but with the added benefit of a healthier and happier workforce. “It all depends on the number of employees and what schemes are already in place, but a programme can be devised and introduced in a matter of weeks,’ said Matthew, who thinks businesses will start seeing the benefits as quickly as two to three months following the introduction of an employee wellbeing scheme. This article first appeared in Borough Business in April 2018.